I am exhibiting at my first craft show! 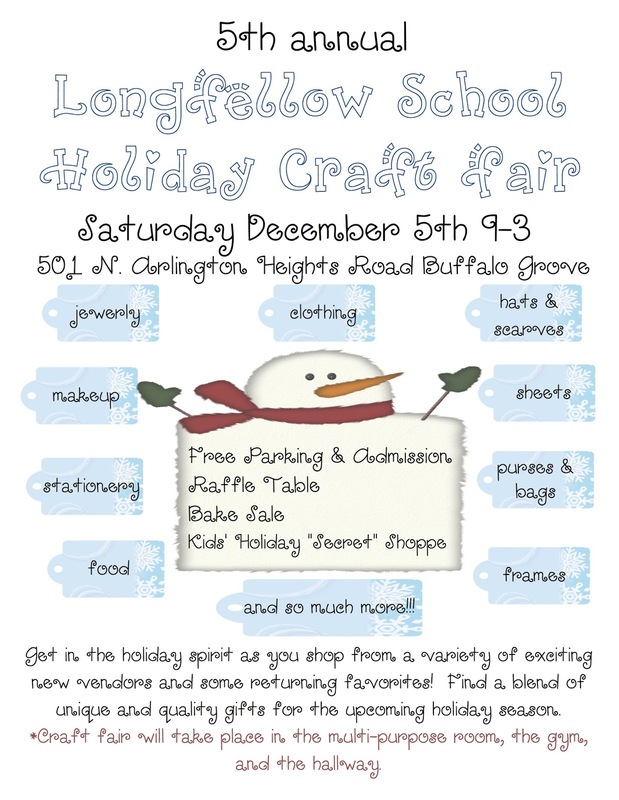 Please come check it out tomorrow, Dec. 5. I can't wait!